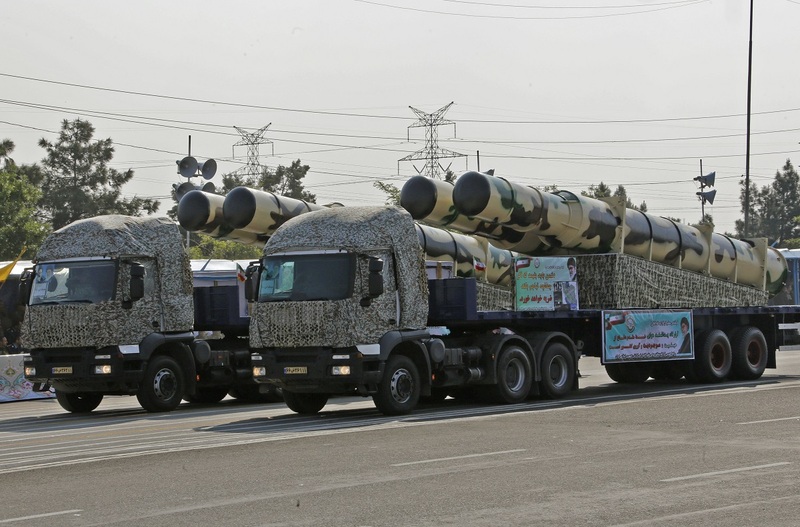 WASHINGTON ― An unidentified air-launched cruise missile, rarely seen, was on display at Iran’s Army Day parade on Wednesday. 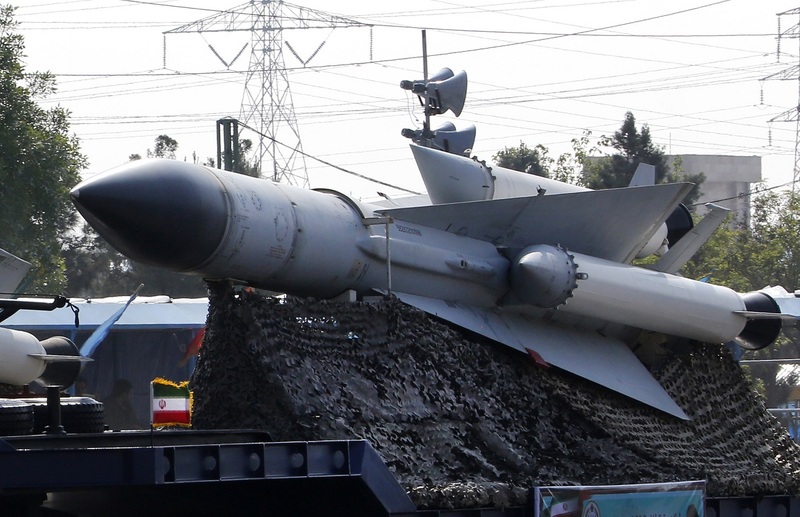 Marked with initials of the Islamic Republic of Iran Air Force, the missile features trapezoidal grid fins ― most commonly associated with U.S. missiles ― and a seeker in the tip. 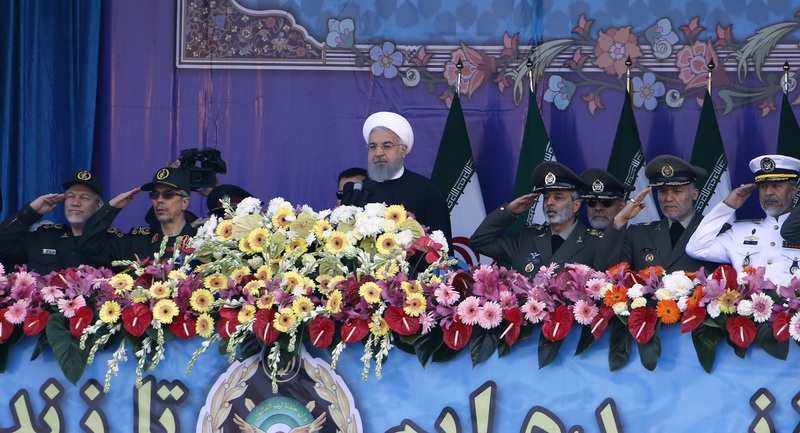 During the parade, Iranian President Hassan Rouhani said the country would “produce or acquire any weapons we need,” without waiting for approval from the international community. 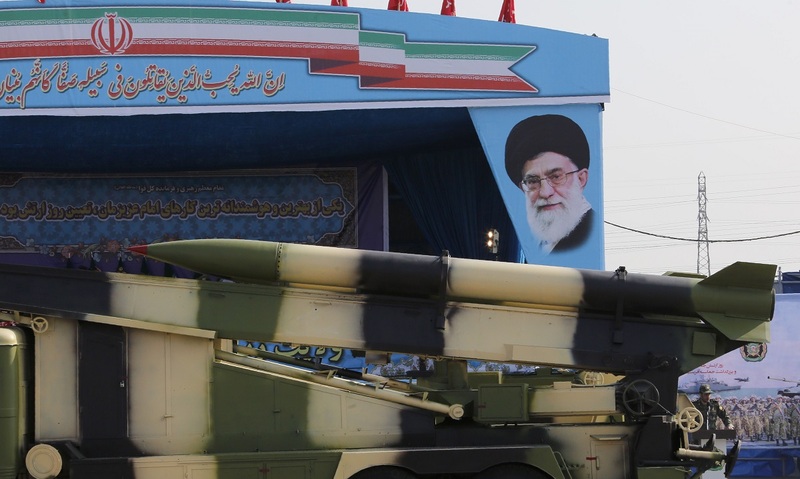 Ostensibly referring to Iran’s nuclear program, Rouhani is likely also referring to Iran’s controversial ballistic missile program, which was also on full display during the parade. 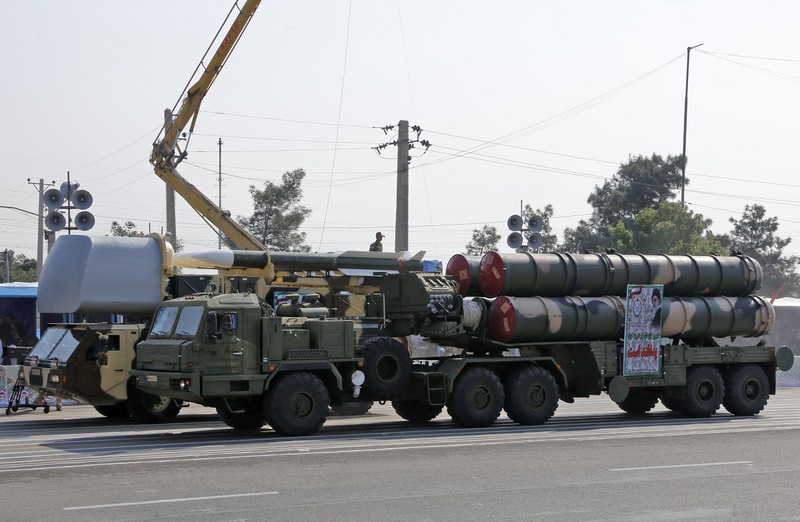 Iran unveiled an upgraded missile defense system called the Kamin-2, designed to engage low-altitude threats, including a variety of UAVs and low-flying planes. 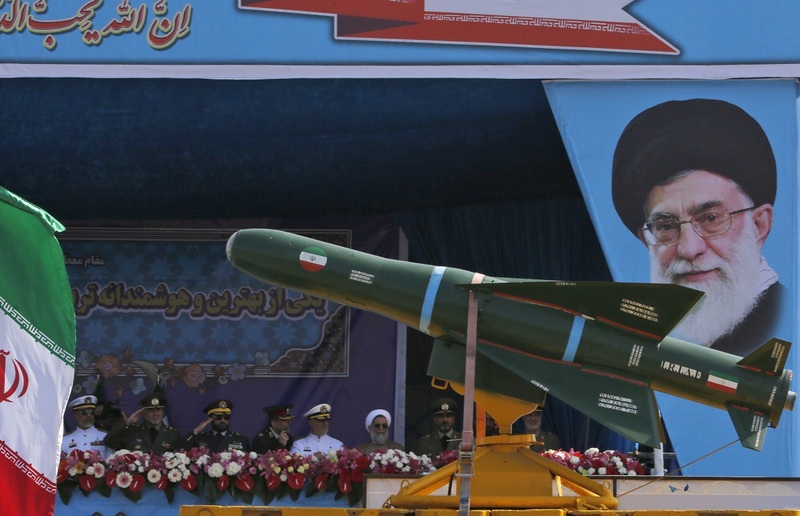 “[w]e are not living in a normal region, and we see invading powers have built bases around us,” he said. 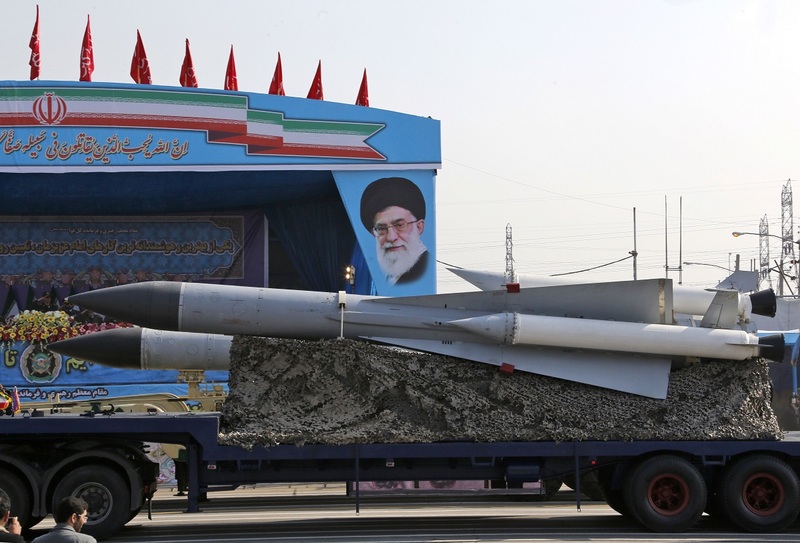 It remains to be seen how regional actors will respond to this new technology. 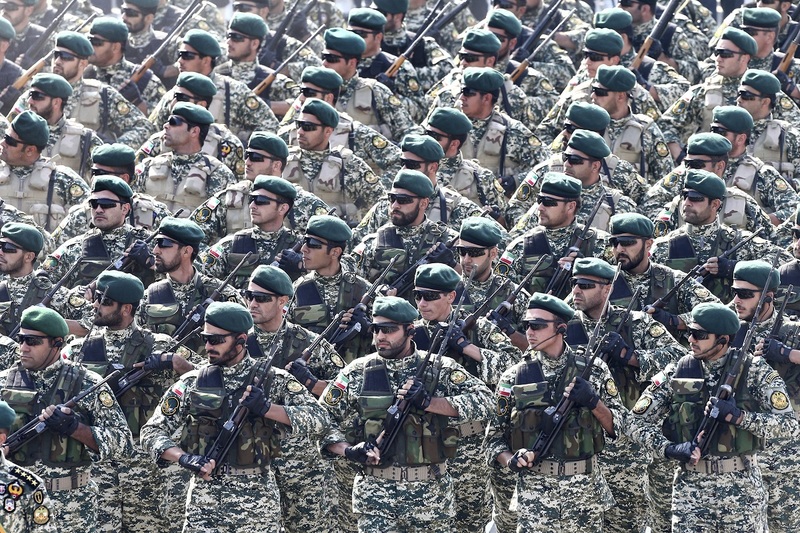 Recently, Iran has been under pressure from the United Kingdom, France and Germany, who proposed new sanctions on Iran in an attempt to convince U.S. President Donald Trump to preserve the 2015 nuclear deal, according to Reuters.